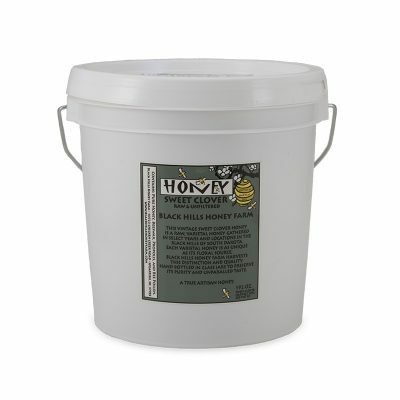 We have been ordering this product, since we visited your farm in 2013! We now use it in place of other sweeteners… in our coffee, for baking, even on our popcorn! It is Healthier, more delicious, and takes very little for great results! We have ordered it for our extended family members, who love it as much as we do. I have found that adding it to a bit of coconut oil causes skin issues to heal very quickly. Honey is whole food, and the empty jar comes in handy, as well. This is hands down the best honey I have ever had (with one exception to be explained). I love honey and I am very particular about quality and flavor. I have been spending several weeks in Rapid City, South Dakota, every summer since 2010. 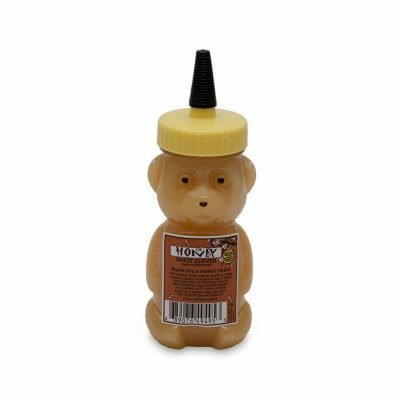 I don’t remember which year I had the good fortune of trying this honey (it was many years ago), but I consistently find it to be so incredibly delicious, nothing else compares. I threw away the other brands in my cupboard back home and every summer I visit out west, I stock up for the year, usually around 2 – 3 gallons, since it is the only sweetener I use and I give it as a gift at Christmas. I will reveal, I was surprised one summer in Rapid to discover another brand at the farmers market remarkably similar to Black Hills Honey called Sunrise Hives. This turned out to be made by the daughter (and her husband) of the Black Hills Honey owners, so honey excellence runs in the family. Black Hills Honey (and that made by their daughter) is as good as it gets. 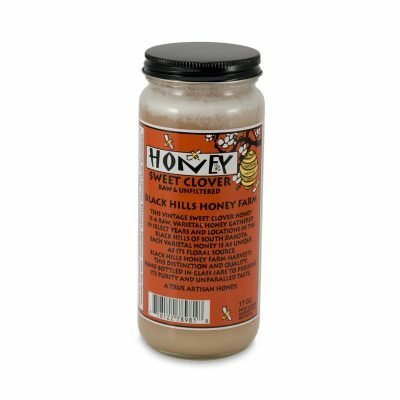 By the way, this honey works great on a burn, if used immediately, it relieves pain and seems to speed the healing process.